Can the Sox Win in New York? After a 6-2 Yankees win last night, the Red Sox head to New York tied 1-1 in this ALDS. 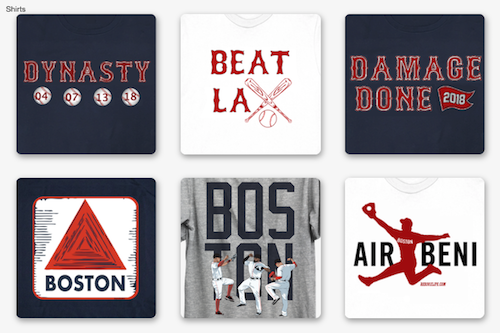 Boston will be hoping to win at least one in order to guarantee a game 5 at Fenway, but would obviously prefer to take both and avoid that final game at home. Home field advantage is a major plus in the postseason, but the Red Sox haven’t played too poorly in NY this season. In games played between the Yanks and Sox this year in New York, the Yankees have won 6 out of the 9 games while averaging 6 runs compared to Boston’s 4.33. These games have also tended to be either very close or very one sided. Out of the 9 games, 3 were 1 run affairs, while 4 were games in which the winning team won by 7 or more. So can Boston win in New York? They can if they are able to limit the Yankees in the early innings. Despite all the bullpen issues the Sox have been concerned about throughout the year, the games lost against the Yankees have tended to be ones in which NY jumped to an early lead. 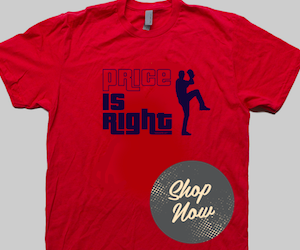 This was shown again yesterday as NY jumped quickly on David Price for three runs. 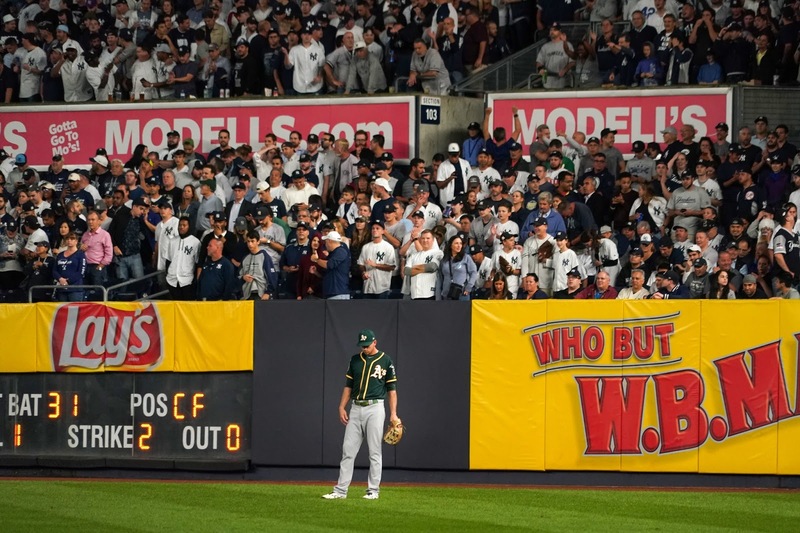 Although the Yankees did add a couple more runs to cement their lead later on, the early starting pitcher implosion helped to give momentum and comfort to the Yanks. The Yankees have the ability to put runs on the board at any time, but they are the strongest when scoring early. If Porcello and Eovaldi can keep them at bay for a couple of innings, the Sox can get an important win in game 3 or 4 (or hopefully both)! A little offensive momentum will also go a long way. The 1st inning homer by JD Martinez on Friday night not only put the Sox up early, but the deficit also enticed the Yankees to become frustrated and swing at some bad pitches. The Yanks are good at home, but this Boston team isn’t afraid to play in New York and will hopefully show the same confidence they’ve shown all year in games 3 and 4.